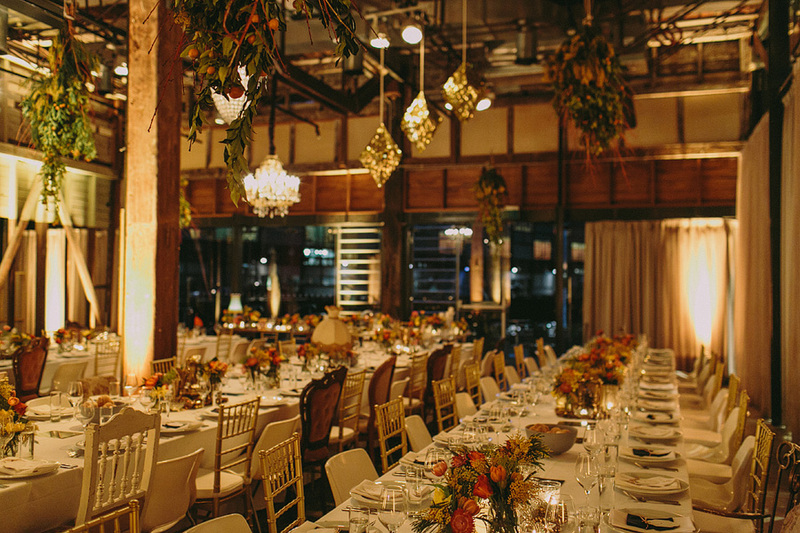 Simmer on the Bay is an award winning waterfront venue centrally located in Sydney’s cultural zone Walsh Bay. This chameleon-like space provides a timeless backdrop for a diversity of events including private, corporate, conferences, weddings and product launches. Simmer’s catering Team is led by renowned chef and author Brigid Kennedy, which ensures an exceptional dining experience with food being a feast for the eye and the palate.